Don’t stay stuck. Do better. Happy New Year 2016! 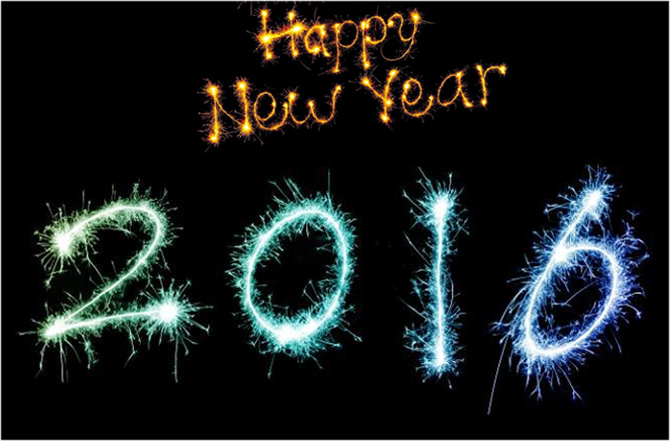 It’s the start of the New Year…a time to think about the year ahead…….. Whether you have a wedding, engagement or you’re turning the big ’30’ this year. You will have your hands full, because come on let’s face it……organising a party isn’t always a piece of cake! Whilst having a great time and organising a fun-filled event is at the forefront of your mind, the idea of organising the whole thing can be very daunting. 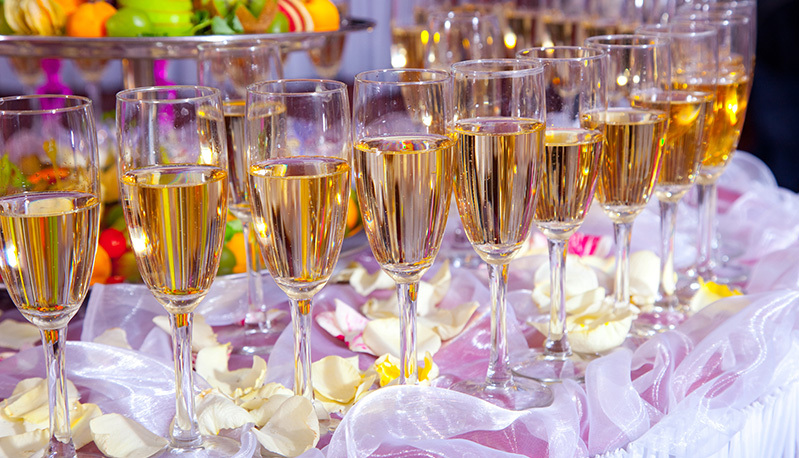 Let us take control and guide you into making your event the most memorable experience for you and your guests. Pick the right furniture that will complement the venue. These superb Ice chairs give a feeling of elegance and sophistication; they light up the already beautifully bright room. You can choose from a range of coloured seat pads for these Ice chairs to match your colour scheme and bring the entire look together. But don’t forget the crockery, cutlery and glassware! We know you may be thinking this is pretty obvious but these things can get missed in the hype of things. You don’t want your guests eating off the table! 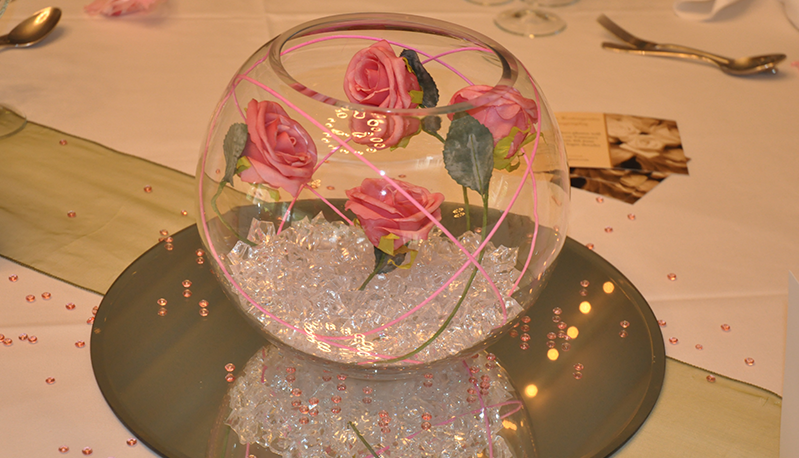 As well as other decorations; table decorations are equally important. For a wedding you can add disposable cameras, decorative fish bowls or floating candles on the tables to create an intimate and warm atmosphere. The big kid in you may be raring to come out or you could be looking to provide some entertainment for your younger guests. 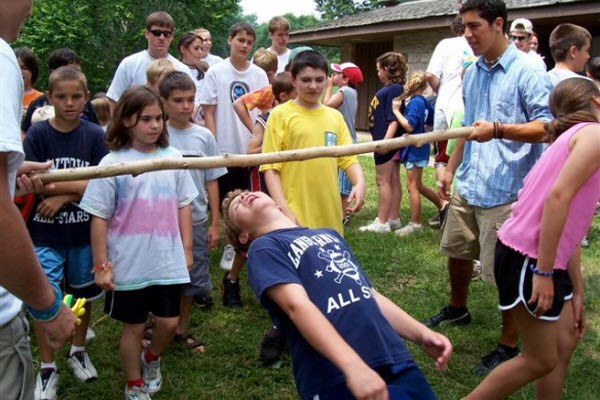 Anyhow party games are a tremendous way to keep your guests from getting bored and wanting to go home early. 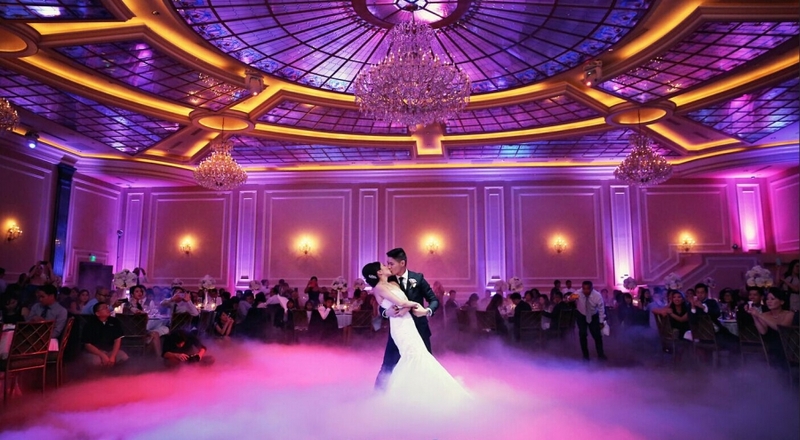 Wow your guests by hiring a Dancefloor with some uplighters, a smoke and/or bubble machine! 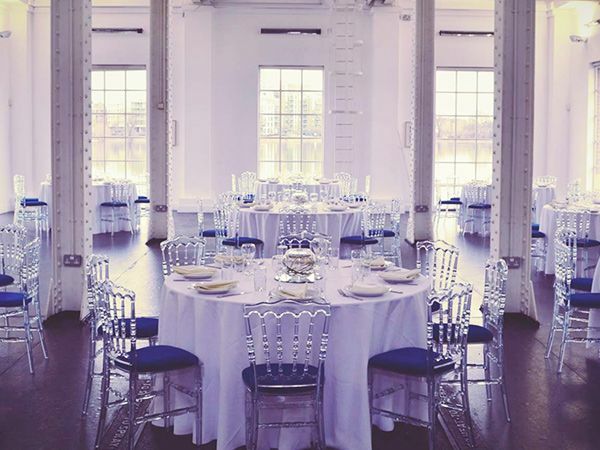 For more help organising an unforgettable party…You can reach for the phone and call one of our experienced team members on 0207 112 8511 or drop us an email at info@yahire.com.